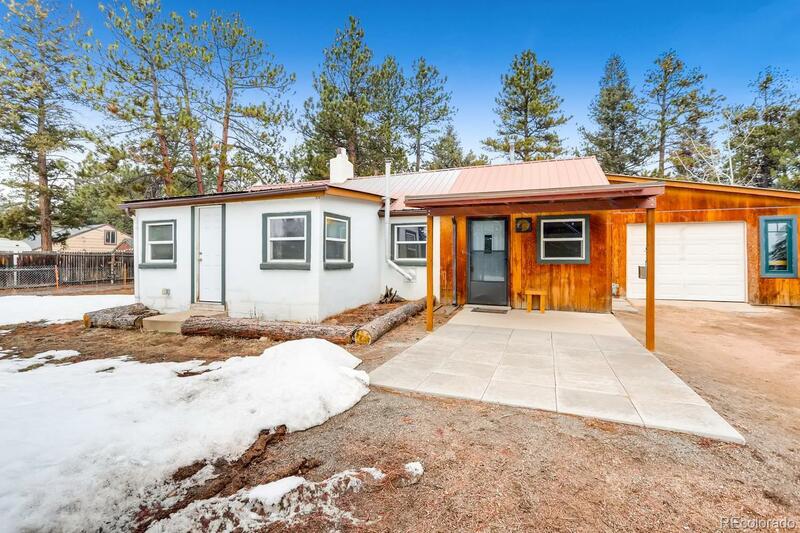 The views on this charming, updated cabin are not to be missed!! The main entrance with a new covered patio will lead you into the breakfast nook. From there you will be led into the alley kitchen and family room! The den is off the family room and can be used for a multitude of purposes. The master bedroom has a spacious walk-in closet as well as washer and dryer! Around the corner is the second bedroom with the bathroom at the end of the hall. There is fresh paint and new laminate, faux hardwood flooring through the home! On a cool summer night, sit and relax by the outdoor fire pit.